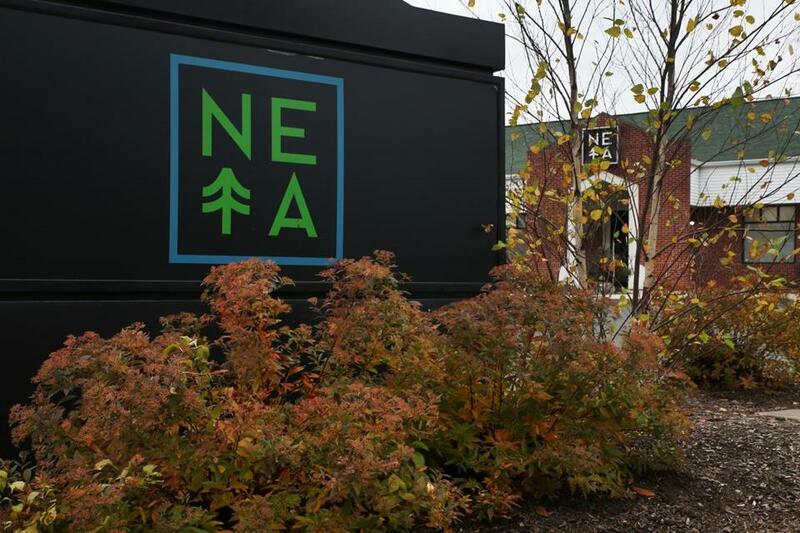 A past Globe report said New England Treatment Access would pay Northampton $10,000 annually for “marijuana education and prevention programs,” beyond the maximum 3 percent of revenue towns are allowed to seek from cannabis shops. State cannabis regulators will seek greater authority to crack down on excessive payments cities and towns demand from marijuana companies in exchange for permission to locate within their borders, saying many of the contracts signed so far go beyond apparent legal limits on their value. The Massachusetts Cannabis Control Commission voted 4-1 Thursday to ask the Legislature for more authority to review such deals, which are required to win a state marijuana license. Commissioner Jennifer Flanagan, a former legislator, said she voted no because she didn’t want to order lawmakers what to do. State law caps the value of payments to local governments, which are intended to offset the costs of hosting a marijuana business, at 3 percent of each firm’s annual revenue. But municipalities have insisted the law doesn’t prevent them from negotiating other fees or donations to local charities — and nearly all cities and towns that host marijuana companies have done so. The contracts, called host community agreements, have drawn sharp criticism from advocates, who say municipal demands for large sums are unfair and make the burgeoning pot industry inaccessible to less-wealthy entrepreneurs. A Globe review found all 19 provisional licenses issued by the cannabis commission are tied to host community agreements that appear to violate the agency’s own guidance. Commissioner Kay Doyle, who presented a report, said that virtually all 63 agreements she reviewed required cannabis firms to pay municipalities more than the 3 percent revenue cap. But, she said, the law doesn’t expressly ban other payments or require the commission to regulate the contracts, so any attempt by the agency to define and enforce a limit on such payments could spur lawsuits. The agency had previously voted 4-1 in August against reviewing the agreements as part of its application process, with a majority of commissioners saying the law doesn’t clearly allow them to do so. The commission also voted to send lawmakers a report suggesting other clarifications to the law around host community agreements, including allowing communities to waive the agreements altogether. Because no law has been drafted, it remains unclear how commission oversight of host community agreements would affect existing deals that exceed limits. “The local approval process has been a top barrier for small businesses without connections, and [us] being able to review the agreements puts everyone on equal footing,” said Commissioner Shaleen Title, who had previously pushed the commission to review the contracts. But two key lawmakers who head the Legislature’s marijuana policy committee reiterated their previous insistence that the commission already has the legal authority to regulate the agreements, leaving the fate of any proposed legislation in doubt. “We have plenty of work to do other than keep going back and adding to a law that is already clear that they have this authority,” said Representative Mark Cusack, a committee cochairman. “They literally invented [the problem],” he added. Cusack said the commissioners should simply vote to overturn their previous decision not to review the agreements. But industry members said oversight of the agreements is badly needed, as businesses are frequently being shaken down by municipalities. 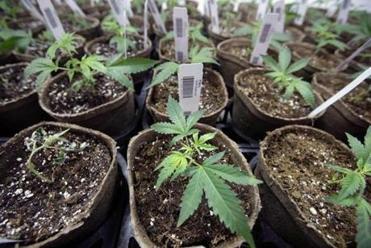 Geoff Beckwith, executive director of the Massachusetts Municipal Association, argued that cities and towns have extensive powers to negotiate the terms of hosting marijuana businesses. “It’s not in the public interest [for municipalities] to have a smaller role in being compensated in the accommodation of a business or commercial interest,” Beckwith said. Also during Thursday’s meeting, the commission said it will finalize draft regulations for social consumption, home delivery, and any other changes for adult-use and medical marijuana by April, according to a timetable presented by Shawn Collins, executive director of the commission. Public hearings would be held before any final regulations would be approved and submitted to the secretary of state in June. A pilot program for social consumption venues in interested towns and cities will seek participants in coming weeks, officials said. Naomi Martin can be reached at naomi.martin@globe.com. Follow her on Twitter at @NaomiMartin. Dan Adams can be reached at daniel.adams@globe.com. Follow him on Twitter @Dan_Adams86.